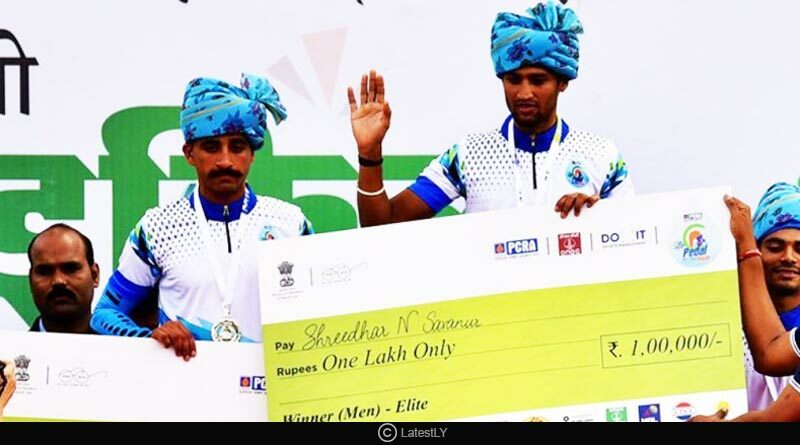 During the Saksham Pedal Delhi 2018, Deborah Herold and Shreedhar Savanur won gold in the elite women’s 40km and men’s 50km event respectively. 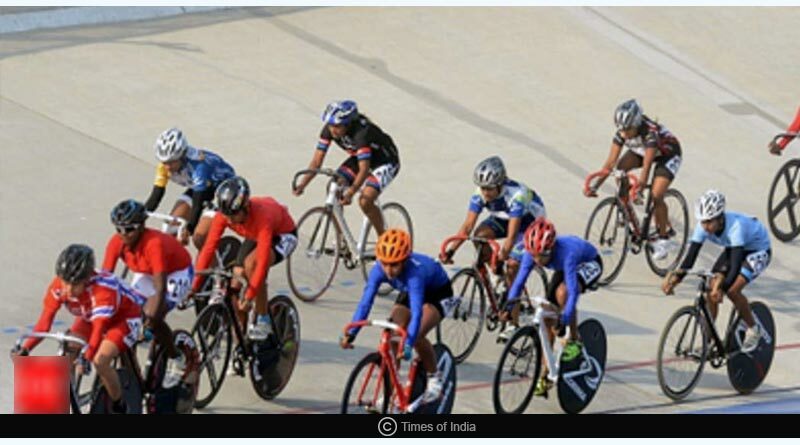 The second season of the country’s premier cyclothon took place in the capital and was flagged off from the Jawaharlal Nehru stadium. The event saw India’s finest elite, as well as amateur cyclists, take part in a bid to promote the importance of fuel conservation and efficient energy utilisation among the citizens of the country. An imitative of the Petroleum Conservation Research Association (PCRA) in collaboration with DoIT Sports and OIL & Gas companies, Saksham Pedal Delhi 2018 saw a huge turnout come race day. With the Cycle Federation of India laying down the rules for the race, Saksham Delhi Pedal saw 6000 participants take part under 4 categories for a total prize money of Rs.10 lakh. To mark the occasion, Cycling Federation of India’s secretary general Onkar Singh said, “The 2018 edition had a strong field of the best 160 elite cyclists in the country and continues to showcase the quality of competitive cycling in India. The main-events at the cyclothon were the elite men’s 50km and women’s 40 km. Deborah Herold took gold in the women’s event with Sonali Chanu clinching the Silver, while Swasti Singh bagged the bronze. Shreedhar Savanur bagged gold in the men’s elite 50km race. Rounding off the podium were Manjeet Singh and Krishna Nakaodi. Reaching out to cycling clubs, schools, colleges and corporates across the country to underline the importance of a sustainable and healthy environment, Saksham Pedal Delhi was successful yet again in helping deliver its message of socio-environmental consciousness. The event emphasised the importance of a fit today for a better tomorrow and helped promote cycling as both a lifestyle and a means of transport for day-to-day short activities. For more details on Saksham Pedal Delhi 2018 and related updates, like and subscribe to tentaran.com.